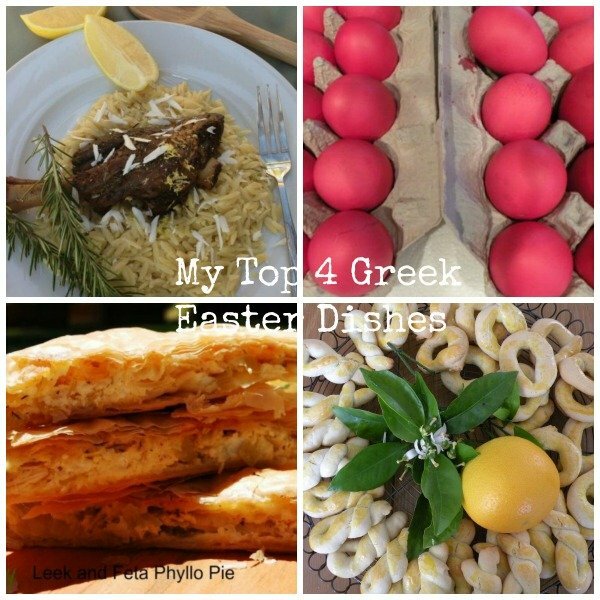 Ever wonder what my go-to recipes are for Greek Easter? Well, it’s hard to pick because each and every Easter, is different. We often attend the Greek local picnic and we try and coordinate the menu. But of course, the family wants the basics. These are not your typical everyday food by no means. It is our comfort food around the holidays, and for this reason lamb is always our first choice! 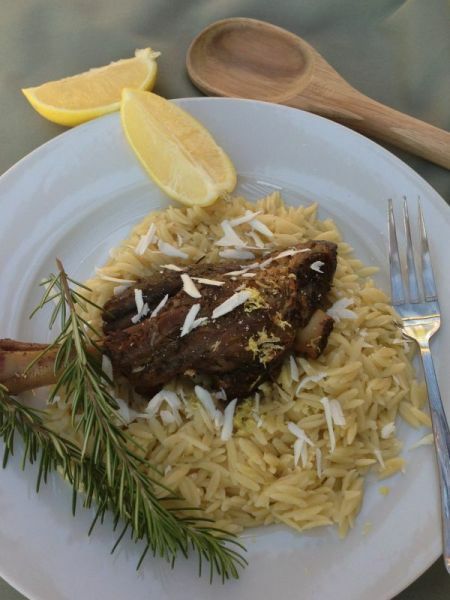 Here, is our family recipe for lamb shanks. 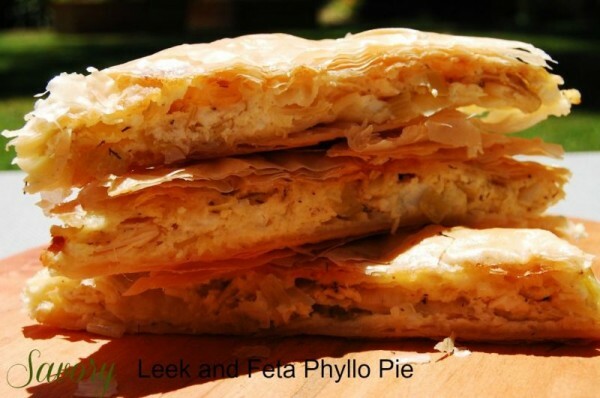 Along with our meal a phyllo greens recipe is made, which is usually Spanakopita, but I have chosen my family’s favorite Leek Pie. Easy to make and always a crowd pleaser! 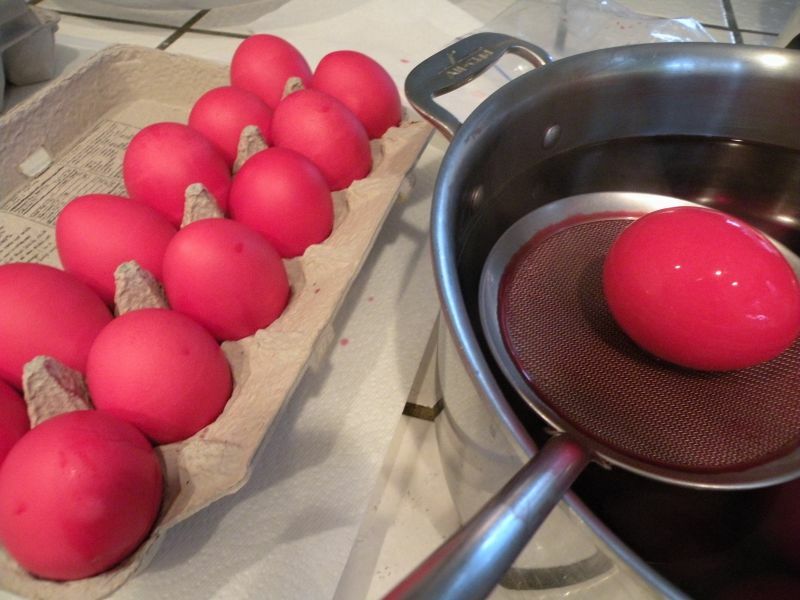 Every family must dye red eggs! Period. It’s so traditional to break these eggs during dinner with family and friends. The one whose egg with stands all others, has the luck for the year! 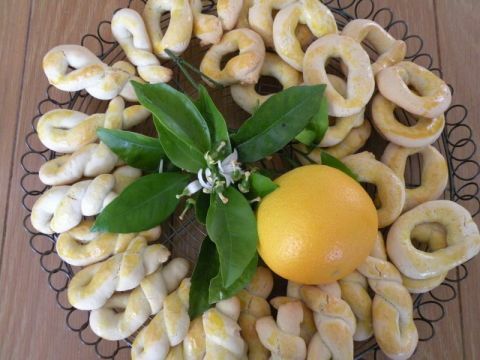 Now, for last, are the Greek Easter Cookies that have been passed down for many generations. This recipe comes from my mother’s side of the family. It’s an all day event, but so worth it as neighbors and friends enjoy a batch as well! And to add to our menu below I have added some of my favorite sides to bring along to or serve at your dinner table. 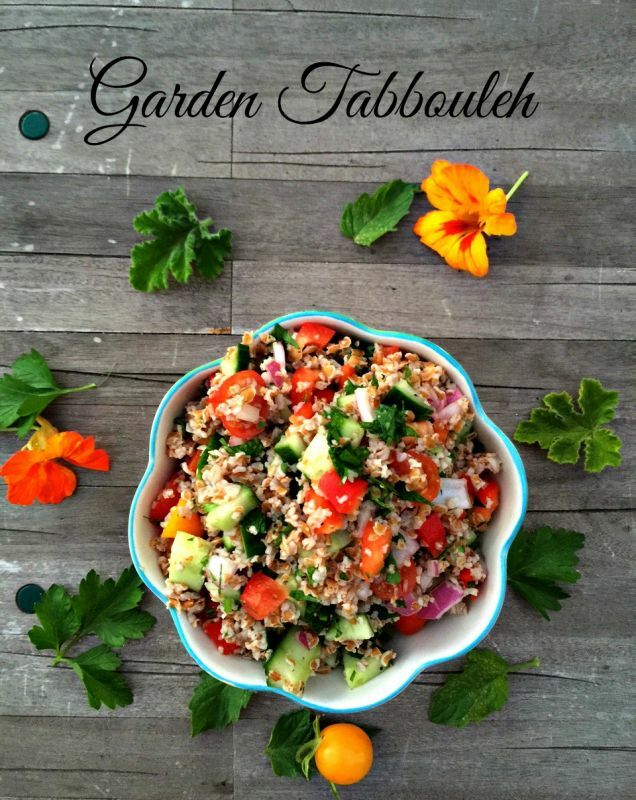 Tabbouleh is made from bulgur, and fresh vegetables. It can be served at room temperature which makes it great for outside parties. 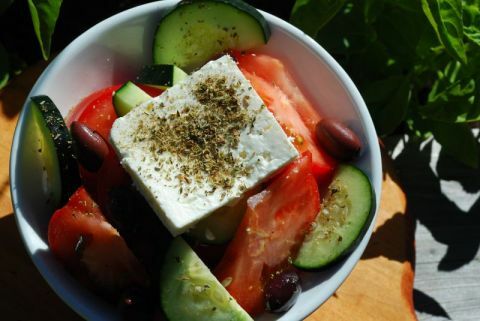 Of course the Greek Tomato Salad is a must, for you and your guests, It’s expected at any function in the Greek home! 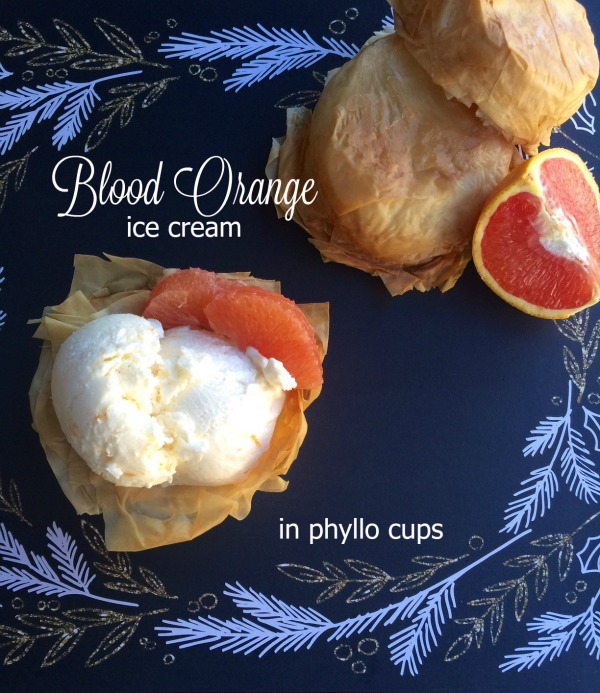 Phyllo cups are my easy dessert, because these shells can be made ahead of time and filled with your favorite ice cream, yogurt and berries, or pudding. 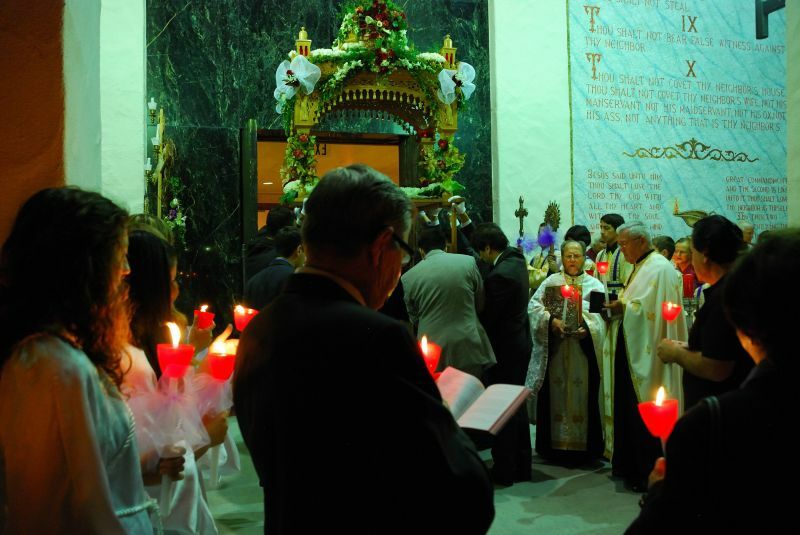 As the Greeks say, Kalo Pascha (Happy Easter) and Kali Anestasi! Blessing to you and your family on this splendid day!